The study authors: Dorota Żelaszczyk, Anna Waszkielewicz, Henryk Marona. 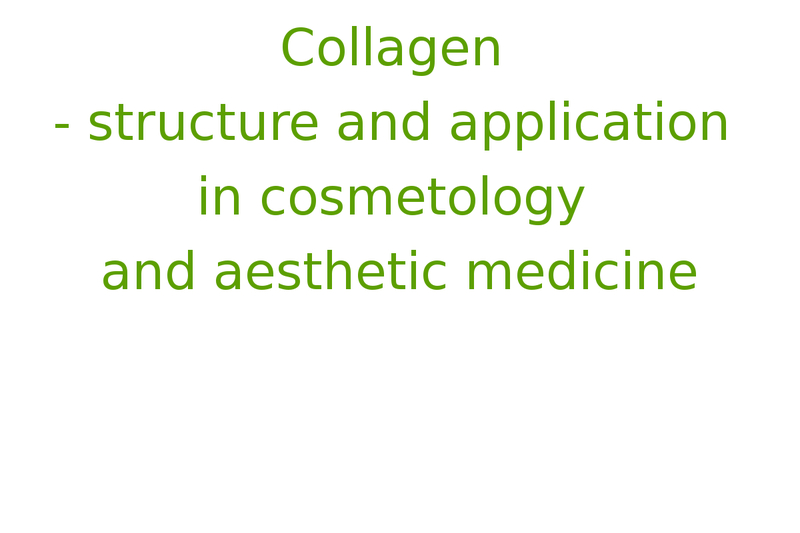 The results of research on "Collagen – structure and application in cosmetology and aesthetic medicine" conducted by Dorota Żelaszczyk, Anna Waszkielewicz, Henryk Marona (Żelaszczyk D, Waszkielewicz A, Marona H: Kolagen - struktura oraz zastosowanie w kosmetologii i medycynie estetycznej. Estetol Med Kosmetol 2012; 2(1): 14-20. DOI: http://dx.doi.org/10.14320/EMK.2012.003). Collagen is a common extracellular animal protein constituting a major structural component of the dermis. Owing to its biological properties, it is widely used in cosmetic and pharmaceutical industries as well as in aesthetic medicine. 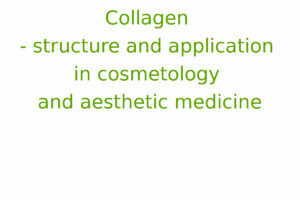 The aim of the present review was to present the current state of knowledge about the structure and application of collagen for cosmetic and aesthetic purposes. Literature search of selected databases with results limited to the last decade. The structure of collagen and the types contributing to the skin tissue are described. The characteristics of two main categories of collagen products: tissue fillers as well as the new category of nutriceutics are discussed. The therapeutic potential of collagen has been exploited in aesthetic medicine for almost 30 years in minimally invasive surgery using tissue fillers. The collagen products vary in sources of the protein and types of modification, indications for use and duration of the effect. Recent studies indicate that dietary supplements containing collagen hydrolysates may be beneficial in delaying the effects of chronological skin aging.